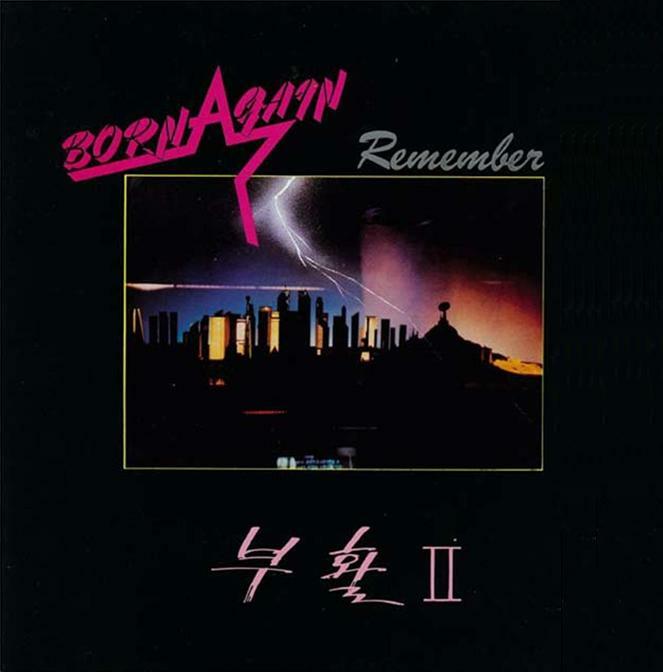 Boohwal’s 2nd album, released in 1987. All songs in this album was written and composed by Kim Tae Won. 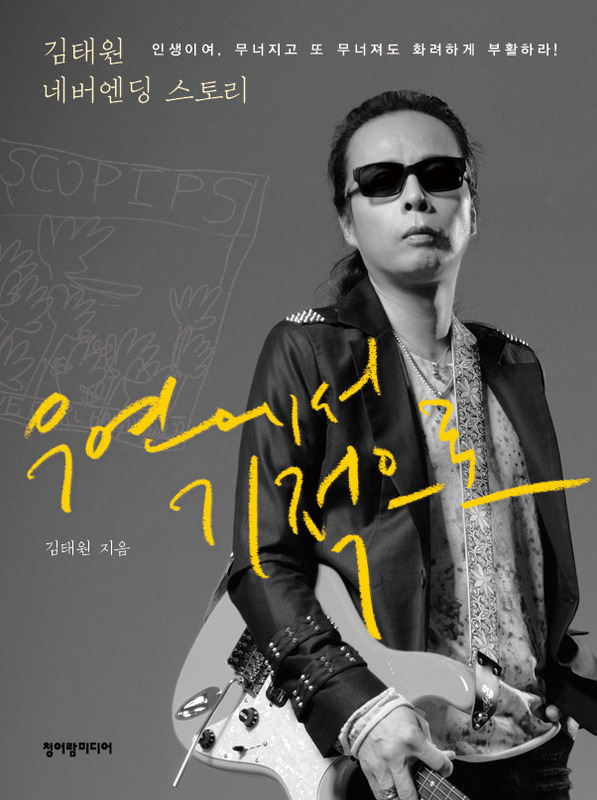 The songs 회상 III (Reminiscence III) and 2월7일 (February 7th), in particular, are written for his beloved wife (girlfriend at the time of creation). I just got my tax-card registered today – after living in Korea for 4 years!!! Coincidentally I bumped into this video issued by the Korea National Tax Service. I first held the guitar at 16. I was more familiar being an alien than being loved. I had to win my loneliness with one guitar at hand. Students, wake the talent & the passion inside you!